Considering there are so many different names for acne treatments, it's easy to get lost in the jargon. Zinc, benzoyl peroxide, retinoids, etc.—it's a lot to keep up with. So if you're not sure where to begin, a safe bet may be one of the gentler variations of the mix, salicylic acid, a type of beta-hydroxy acid. 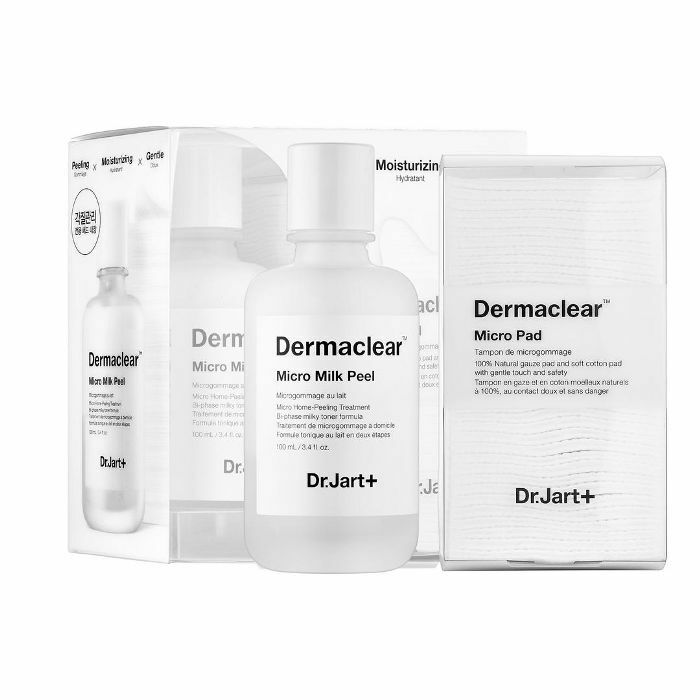 Also known as SA, salicylic acid works by dissolving dead skin cells that clog pores and reducing redness and inflammation to minimize the size of breakouts. Because it makes dead skin cells enemy number one, it's helpful for dandruff (and calluses and warts). It's also a great allover exfoliator, sloughing away the top layer of skin to reveal a brighter, fresher, softer complexion. Since salicylic is a one-two punch exfoliator meets breakout-buster, we especially love when it comes in peel form. That way, when our skin is betraying us and needs a bit of a boost, we can apply one layer all over and watch it work its skin-smoothing powers en masse (and continue using it even after the breakouts are gone). Below, our favorite salicylic acid peels for glowing, blemish-free skin. 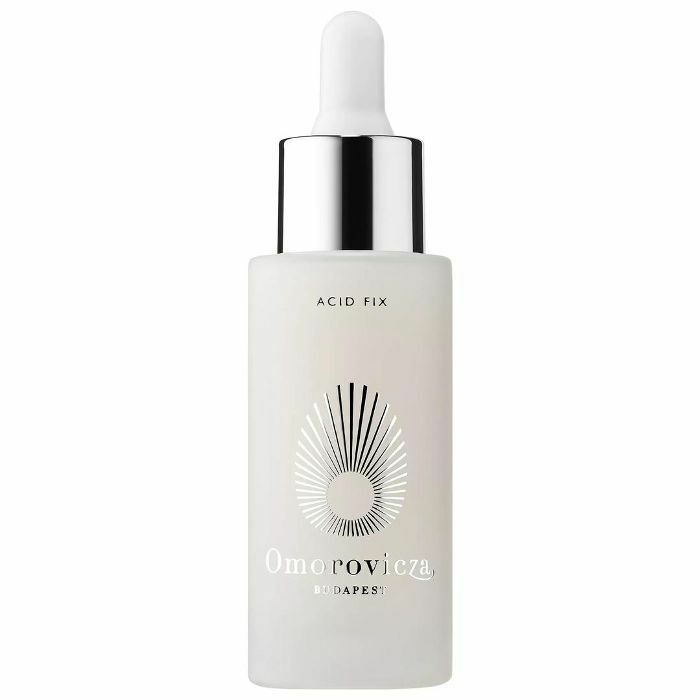 A triple threat of salicylic acid, glycolic acid, and lactic acid, this treatment from Hungarian skincare brand Omorovicza helps reverse hyperpigmentation from sun damage, pollution, and acne for a clearer, brighter complexion. Wellness editor Victoria Hoff is a big fan of this exfoliating "potion" from formerly ingestible-only beauty brand Moon Juice. 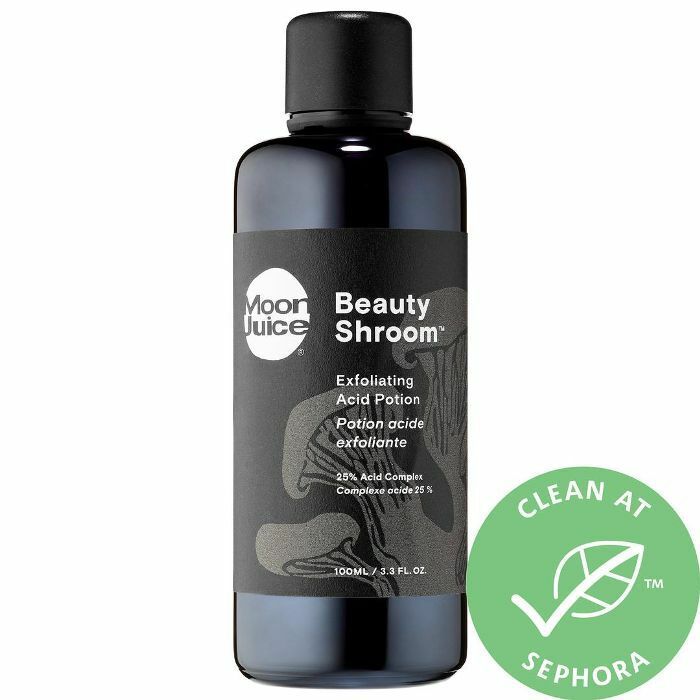 Aside from glycolic, lactic, and salicylic acid, the hero ingredient here is reishi mushroom, which is used to protect the skin against stress-induced inflammation and helps give it the strength to be more resilient. 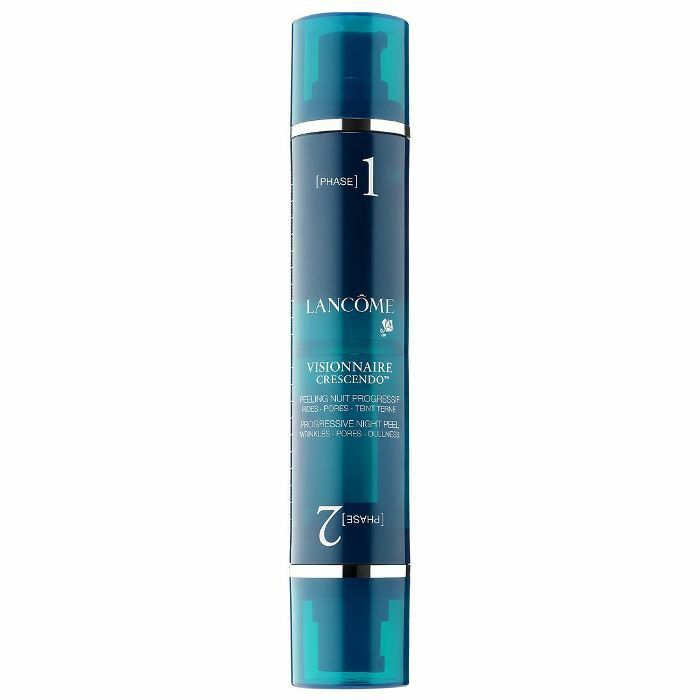 Inspired by fitness interval training, this dual-ended peel can be used for 28 nights at a time (Phase 1 for the first 14 nights, Phase 2 for the next 14) to combat dark spots, wrinkles, fine lines, enlarged pores, and blemishes. Gently swipe away dullness with these exfoliating pads that soothe irritation while they work. On top of salicylic acid and glycolic acid, they're also soaked in witch hazel to help balance oil production and keep breakouts at bay. 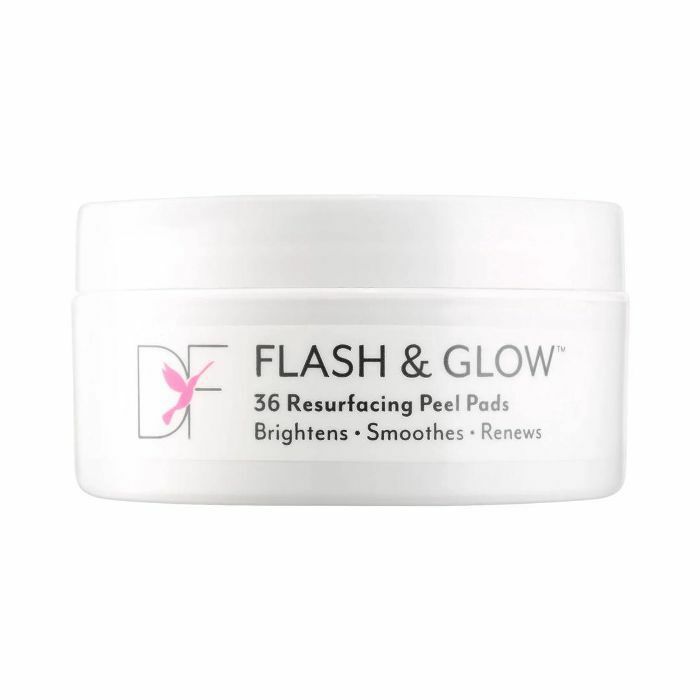 This resurfacing peel removes inactive skin cells and clogged pores, helping it drink up the actives from your skincare much better. Used backstage at New York Fashion Week, this peel comes with double-sided cotton pads (a rough side for normal to combination skin and a smooth side for sensitive skin). You then swipe the super-luxe milk peel along your face, wait one minute, and rinse with lukewarm water. 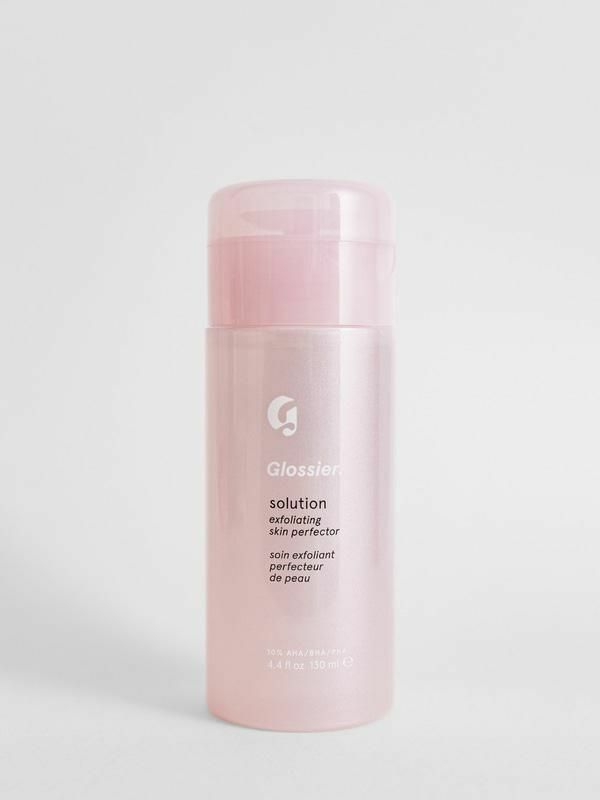 When senior editor Hallie Gould ran out of her coveted Biologique Recherche P50 solution, she turned to this new potion from Glossier and found it to be a surprisingly comparable replacement for the cult-loved French product. It works to even out skin tone, smooth rough texture, and clear pores for an overall more radiant complexion. 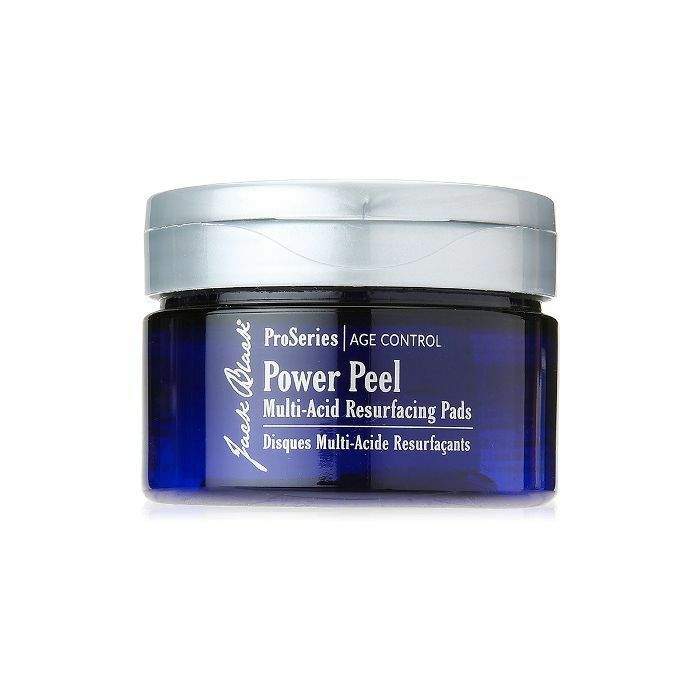 Enjoy the benefits of a professional-grade peel without the scary side effects. These high-potency pads use certified-organic ingredients to make the skin noticeably firmer and clearer with no fragrance, parabens, or artificial color. Over 2000 positive reviews on PaulasChoice.com confirm the pore-clearing power of this leave-on treatment. One user writes, "I can even leave the house without any foundation and feel confident. 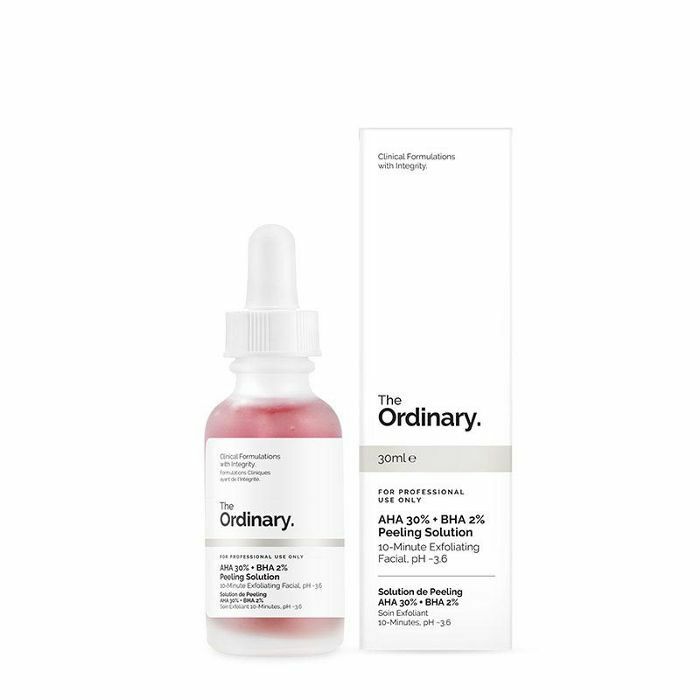 I used to get horrible hormonal breakouts and this product has helped reduce them as well as the oiliness I used to get. It's a life saver." This potent berry-colored solution can be left on for up to 10 minutes before rinsing off. 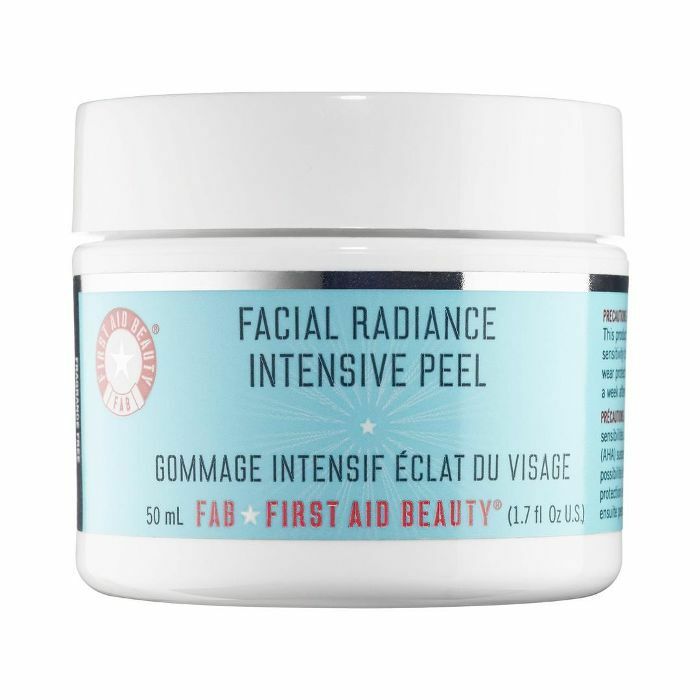 It acts like a professional peel, leaving you with glowing, radiant skin in just one use. Up next, one editor's favorite acne treatments of all time.